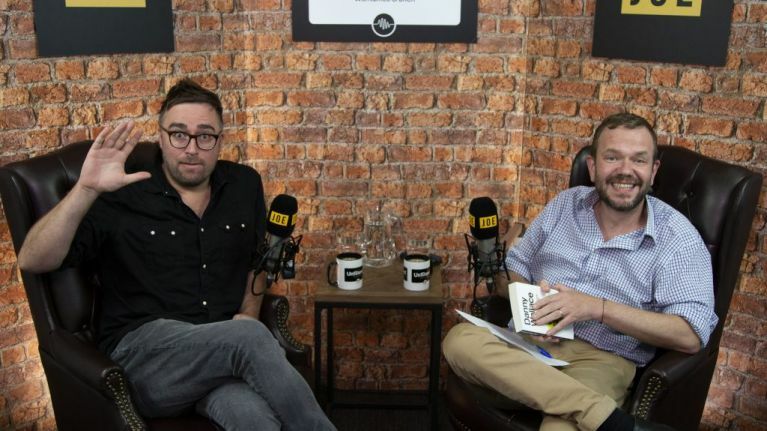 Episode 39 of Unfiltered with James O'Brien is live. What happens when you just say ‘yes’ to everything? What happens when you ask random people to join you, when you’ve no idea what you’re asking them to join? Danny Wallace asks these kind of questions, and boy, does he get answers. Danny joins James O’Brien for a witty and revealing interview about his his early days working with Ross Noble and The Mighty Boosh, having Jim Carrey play a version of him in a movie, and his undying belief that people, on the whole, are good. As well as talking about Yes Man, we also dive into Join Me, The Mighty Boosh, Are You Dave Gorman?, Random Acts of Kindness and Awkward Situations For Men.